The writer and polemicist Carlos Fuentes has died in hospital in Mexico City. Fuentes published more than 60 works, including novels, short stories, essays and plays, in a career that spanned six decades. El Gringo Viejo (The Old Gringo), written in 1985, was the first Mexican book to feature in the New York Times bestseller list, and was evetually made into a Hollywood film starring Gregory Peck and Jane Fonda. His fictionalised account of his love affair with the movie star Jean Seberg inspired Diana, O la Cazadora Solitaria (Diana: The Goddess Who Hunts Alone, 1994). 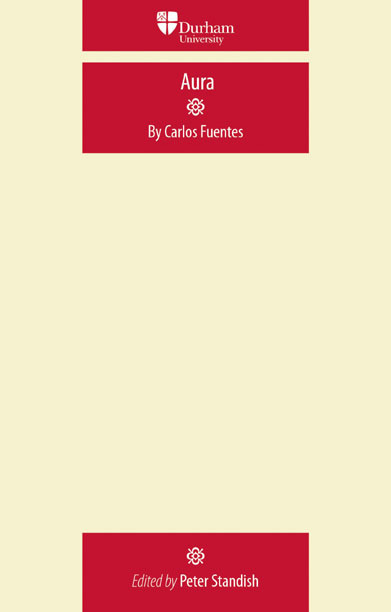 Aura, one of many novellas by Carlos Fuentes, was first published in 1965, and is well known for using an innovative narrative technique, using second person narration in the present and future tenses. This edition is edited by Peter Standish, a Professor of Spanish in the Department of Foreign Languages and Literatures, at East Carolina University. 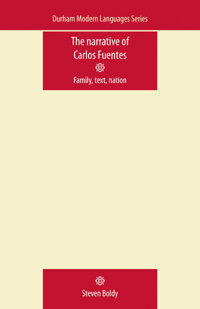 The Narrative of Carlos Fuentes, by Steven Boldy, examines the full range of Carlos Fuentes’ art, from the critical realism of his early novels to his highly experimental novels of the late sixties, and to his novels from the eighties where national identities are playfully evoked and largely dismantled through intertextual games, migrations of people and ideas. Category: History, Language Texts, Literature	0 Comments.